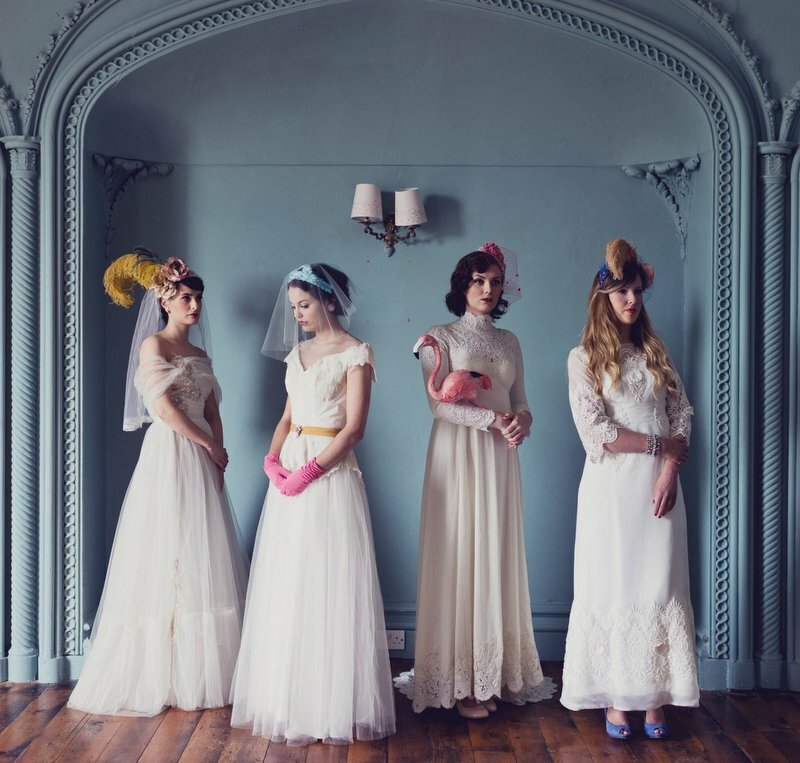 Whether you want to rock a vintage wedding dress on your big day, pick up the perfect little party number or find the next key piece for your vintage collection, Dirty Fabulous is for you! 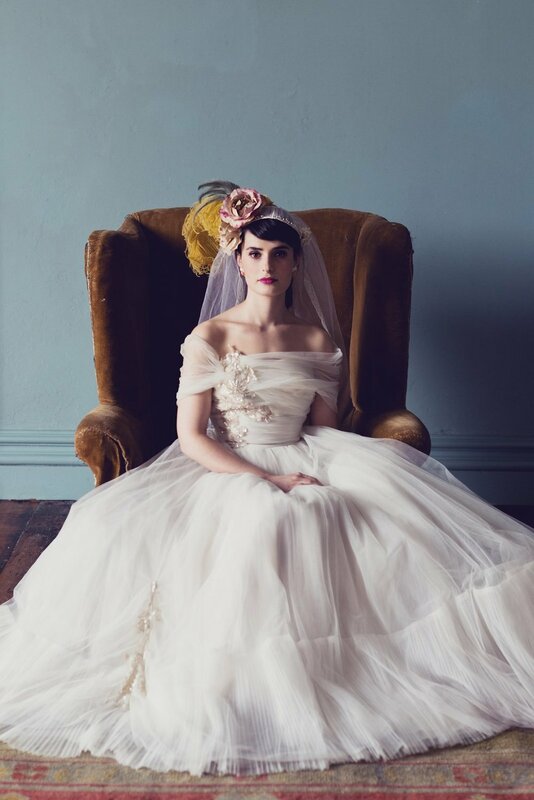 What better way than to see how vintage looks on a real woman than to browse through our styled look books. We've been lucky to work with some of the most talented and creative people in the business. Pretty sure you'll love what you see! The Dirty Fabulous Gal wants to stand out from the crowd. Vintage dresses can be classic, playful, chic or bohemian. Wearing vintage allows you to stay true to your own style and not be slave to trends. Our customers range in age from 17 year old sweethearts to fashionable octogenarians. At your next event you want everyone staring for the right reasons! With over 10 years in the fashion business we've had some awesome coverage in the press. From fashion shows, editorials in the best magazines available, features on TV and everything in between. Dirty Fabulous likes to get around!!! 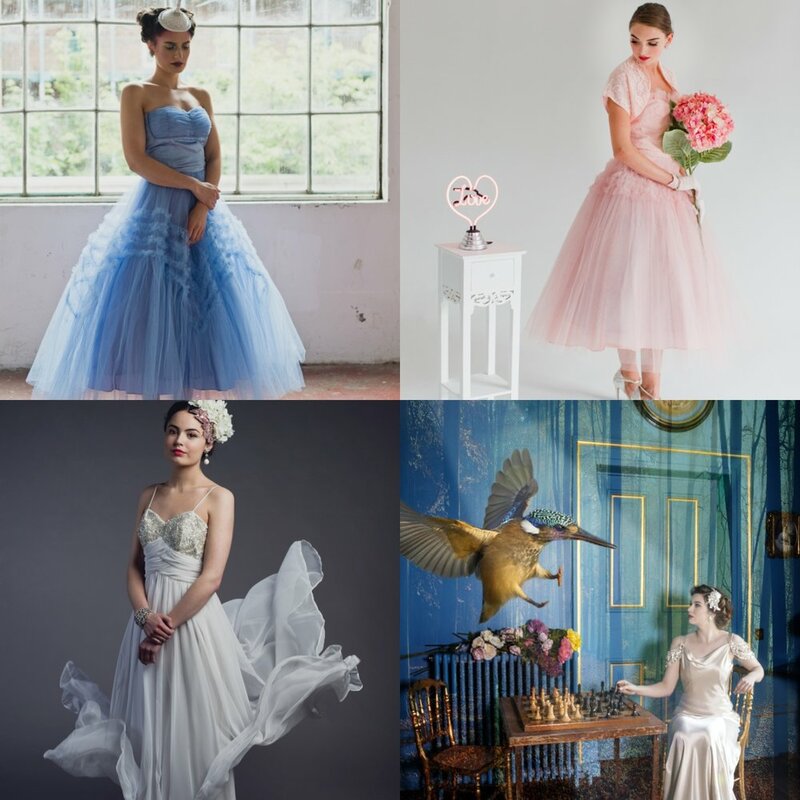 We adore seeing the photos of our beautiful brides! Browse our Customer Photos to see our incredible gowns on their big day or head to our bridal section to get a real feel for our collection. We'd be delighted to see the photos of your big day so please email them to us so we can add them to our collection! Dirty Fabulous is housed within characterful rooms in a Victorian building, at 21 Wicklow st. Dublin. 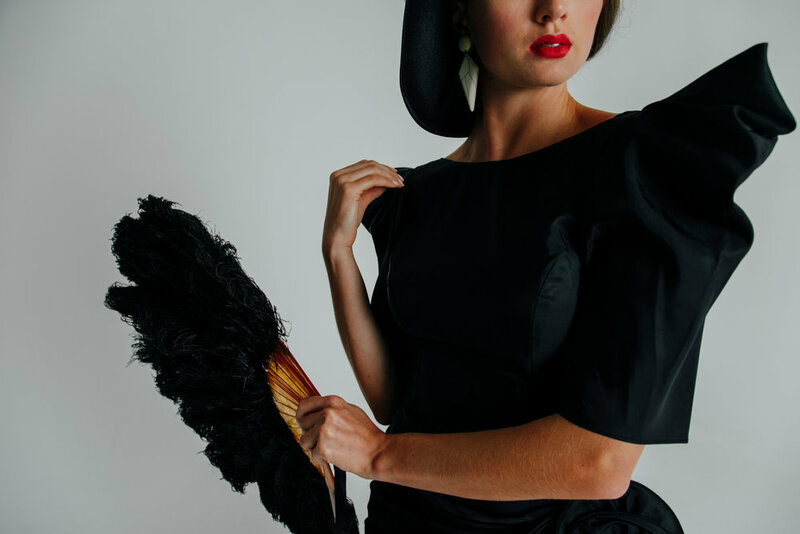 With our central location, it's easy to make an appointment to view the beautiful collection of vintage wear. The Dirty Fabulous team are always on hand to offer advice and styling tips.